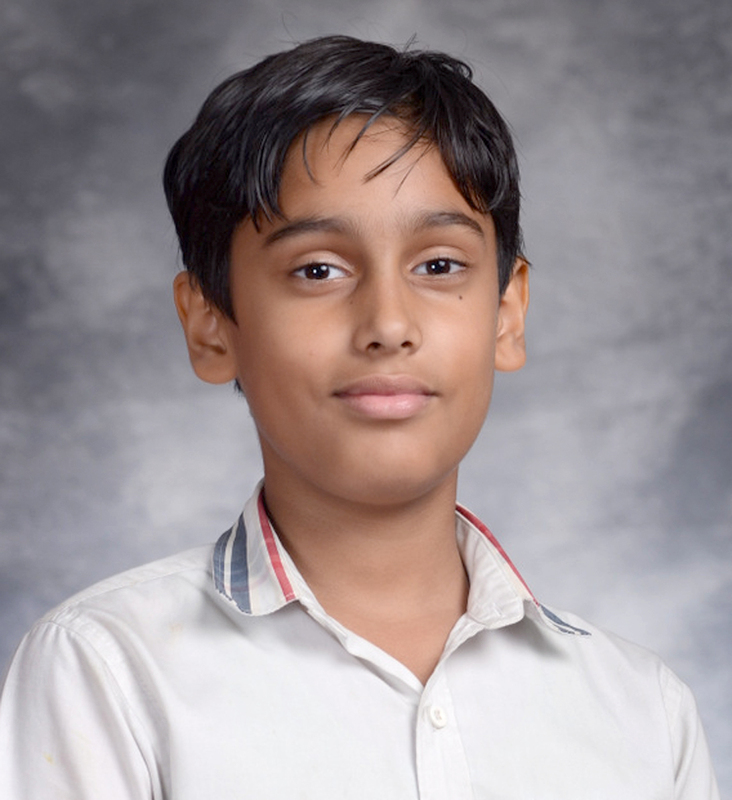 Sharp minded Shlok won gold medal in National Astronomy and Science Olympiad conducted by Nanras Edutec. 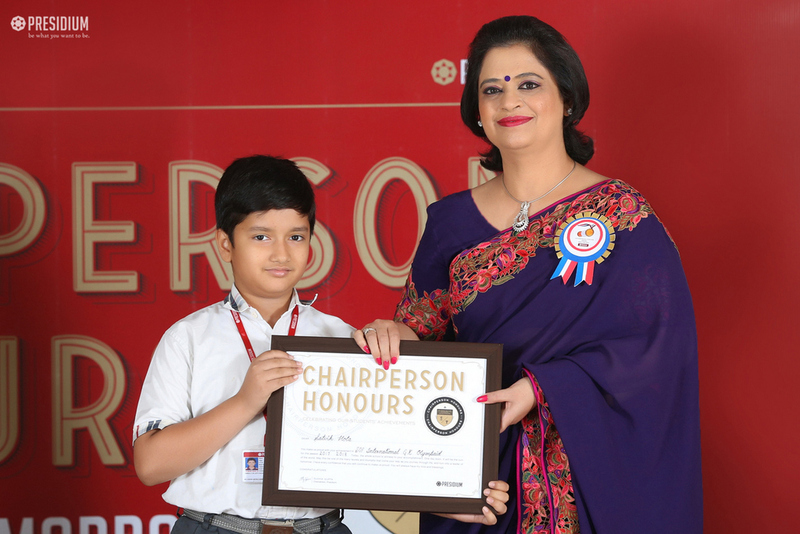 Keep it up shlok, we are proud of you! 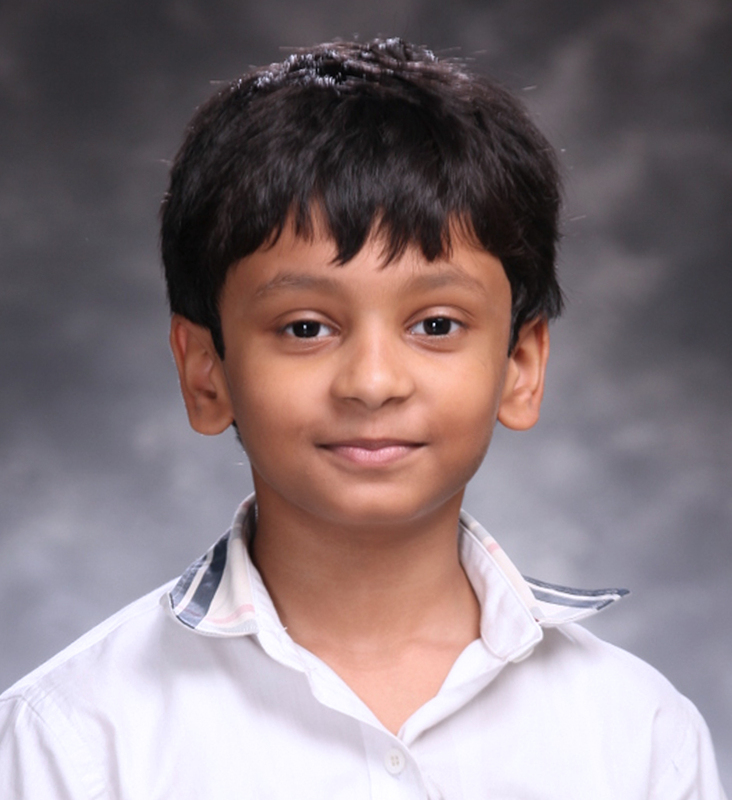 Raghav has a cheerful demeanor. 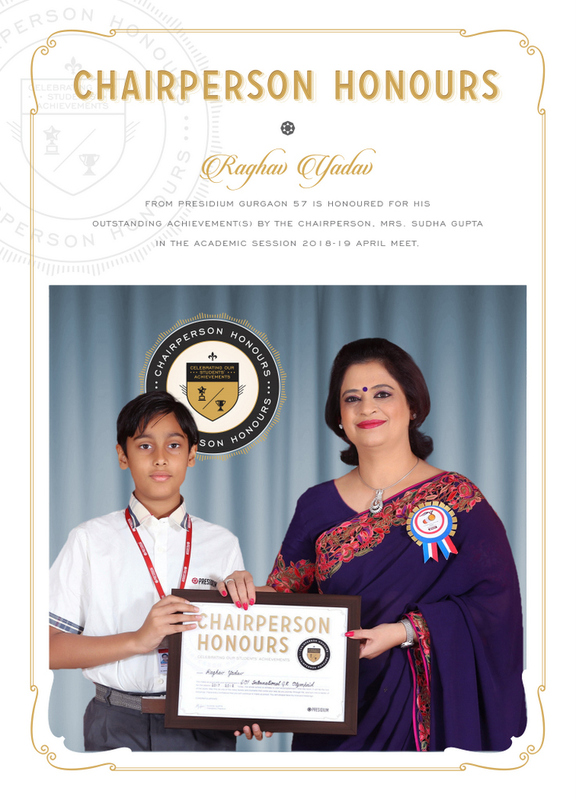 He is very compassionate and is always kind to others. 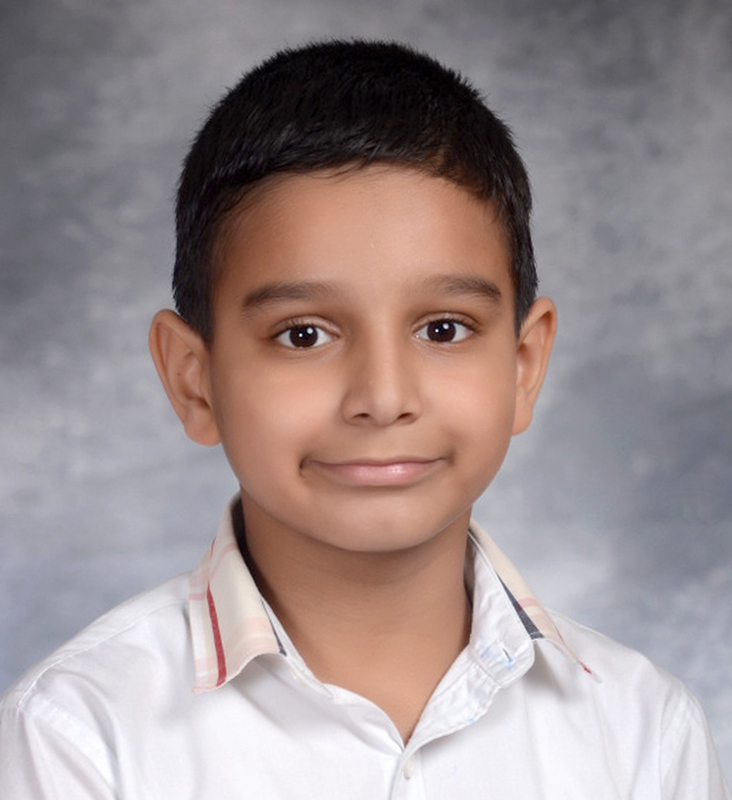 He is a creative student and we have enjoyed seeing the wonderful writing, art projects and drawings that, he has created. 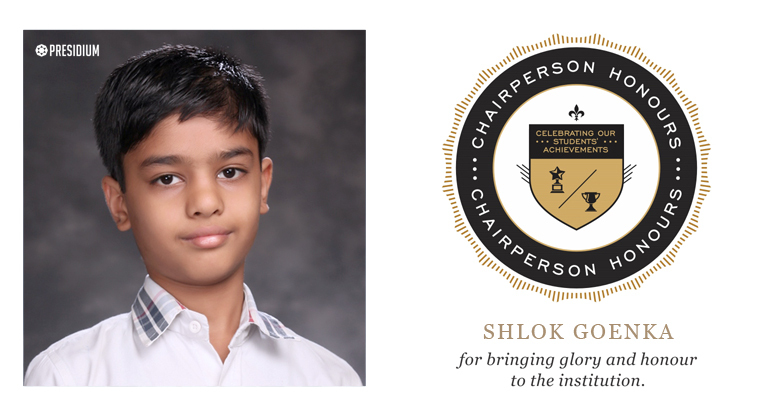 He is a proud achiever of School Rank 1and Zonal Rank 2 in International GK Olympiad conducted SOF INTERNATIONAL GK OLYMPIAD. 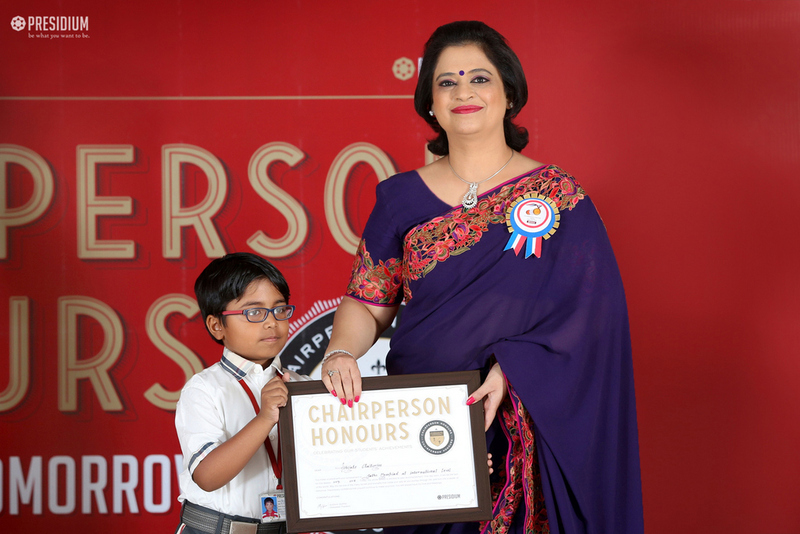 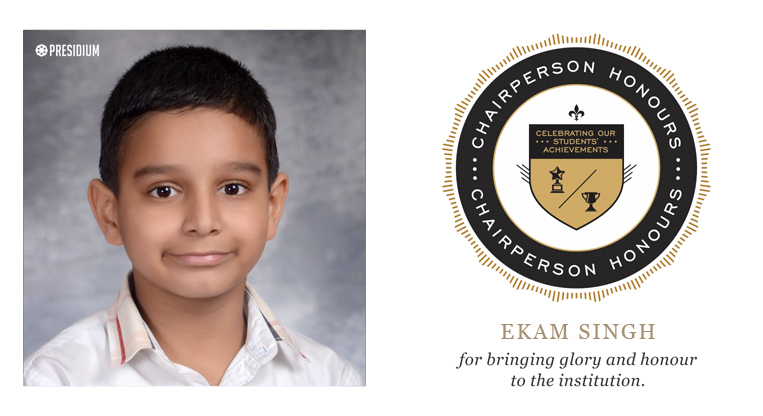 Ekam has proved that if you have a desire and willingness to excel then, nothing is impossible. 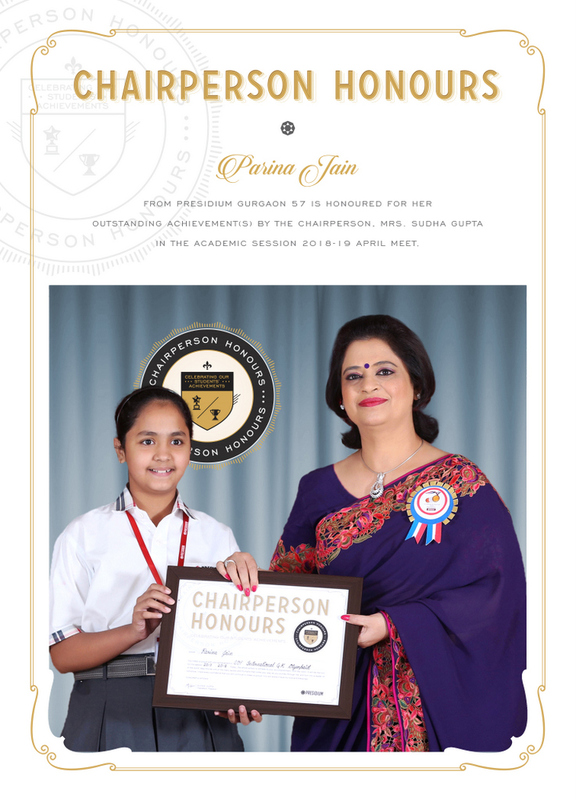 life is full of opportunities and we need to grab them at the right time. 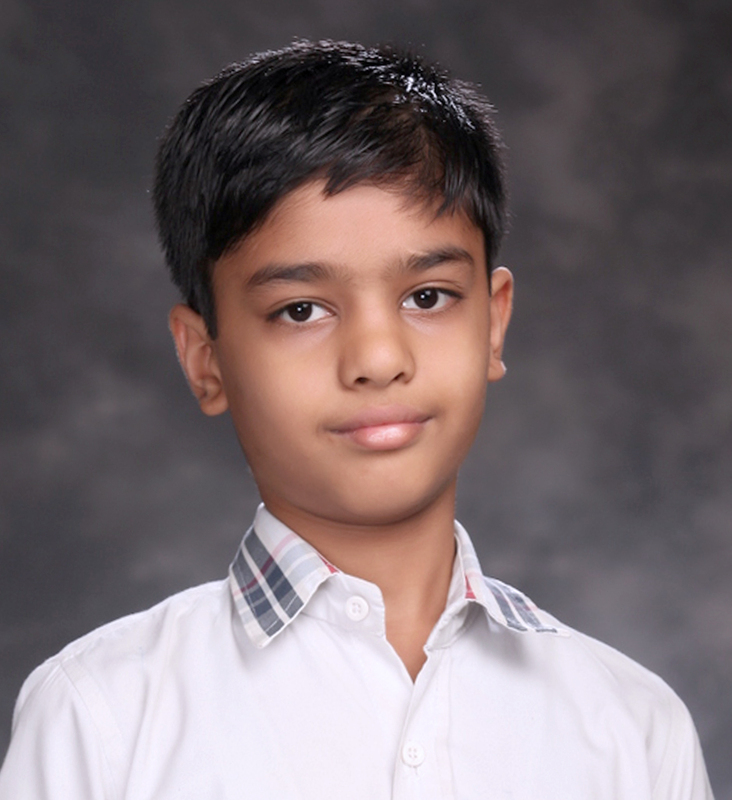 He has made us proud by winning School Rank 2 in International GK Olympiad conducted by Science Olympiad foundation. 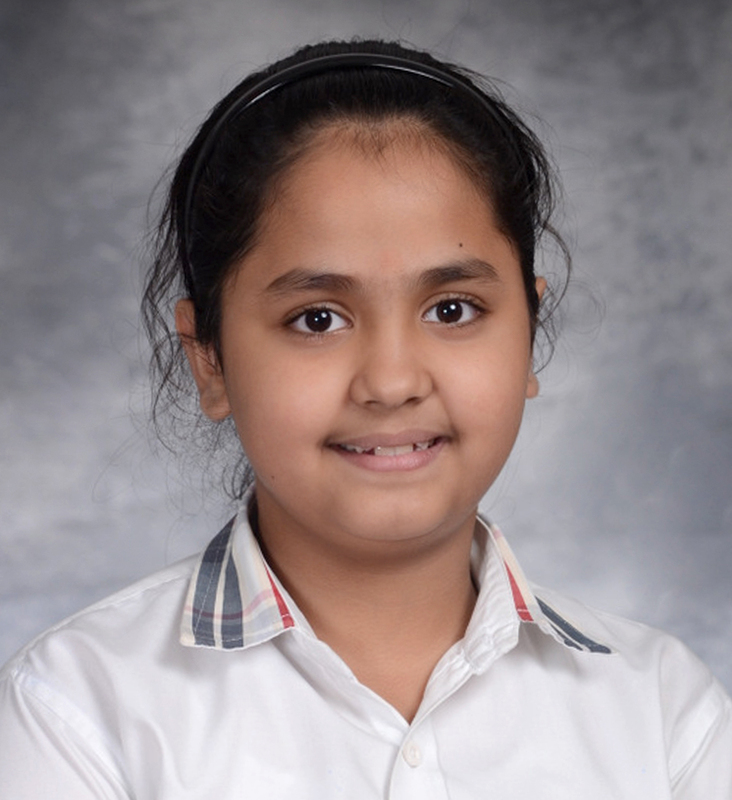 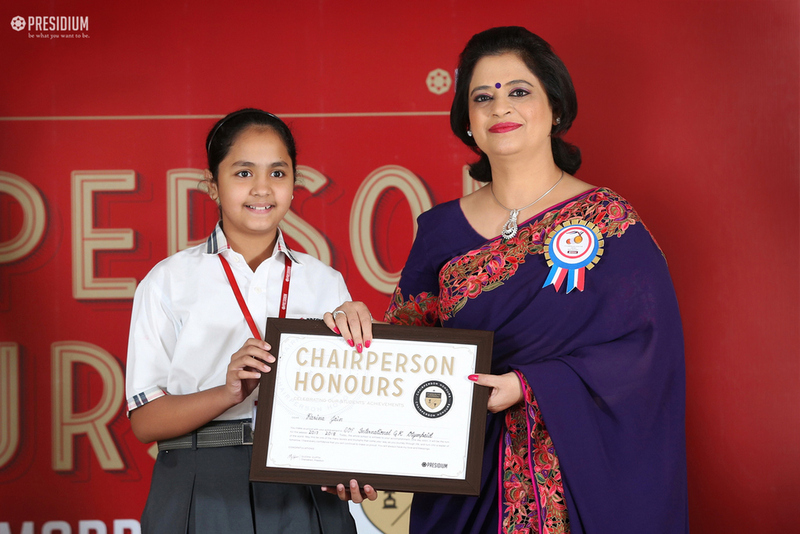 Parina's self confidence and commitment helped her to achieve School Rank 3 in International GK Olympiad conducted by Science Olympiad foundation. 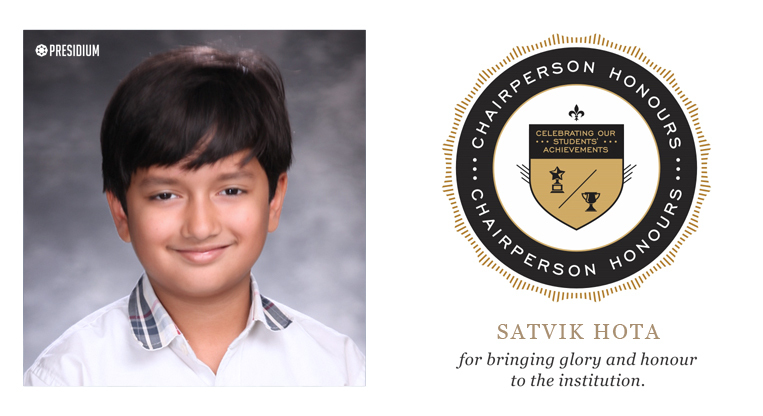 Satvik has a strong work ethic and never leaves any assignment halfway. 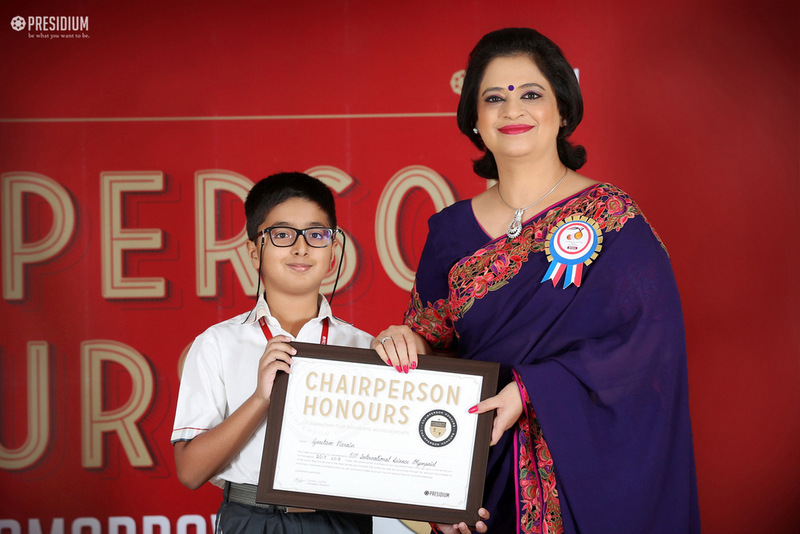 He has good leadership qualities. 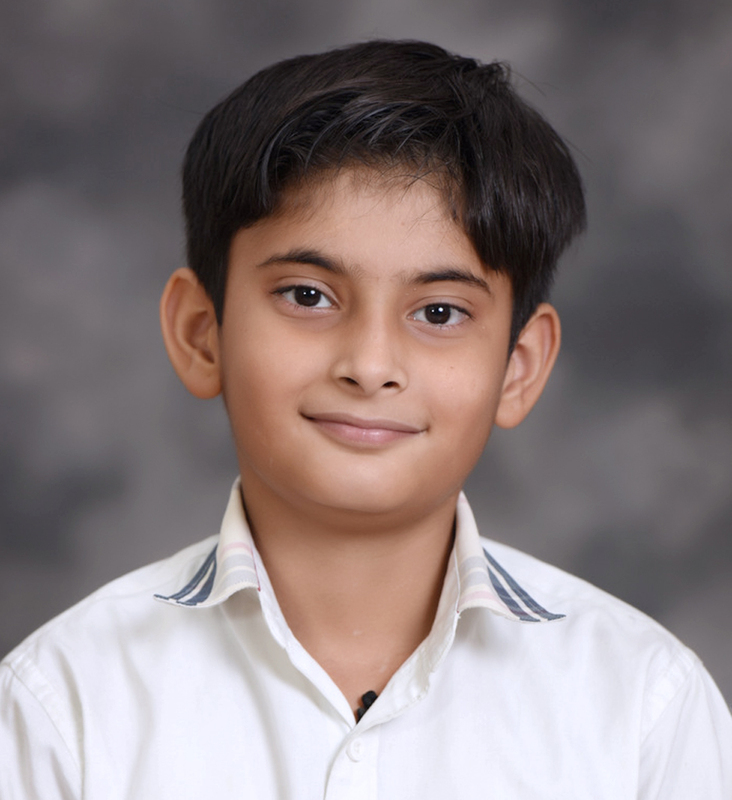 He shows special strengths in the area of communication and has won School Rank 1 in International GK Olympiad conducted by SOF INTERNATIONAL GK OLYMPIAD. 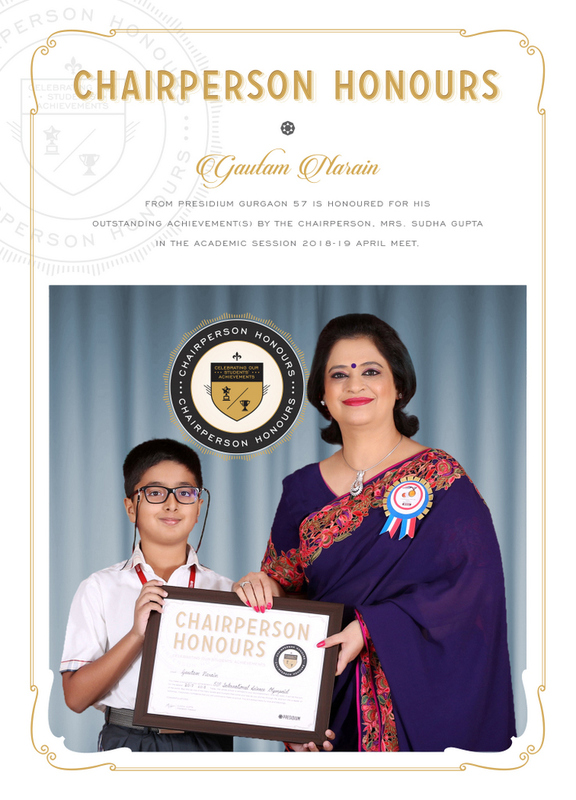 Gautam is an example to be followed by others. His zeal, concentration and greed to excel in science made him win School Rank 1 in International Science Olympiad conducted by Science Olympiad foundation. 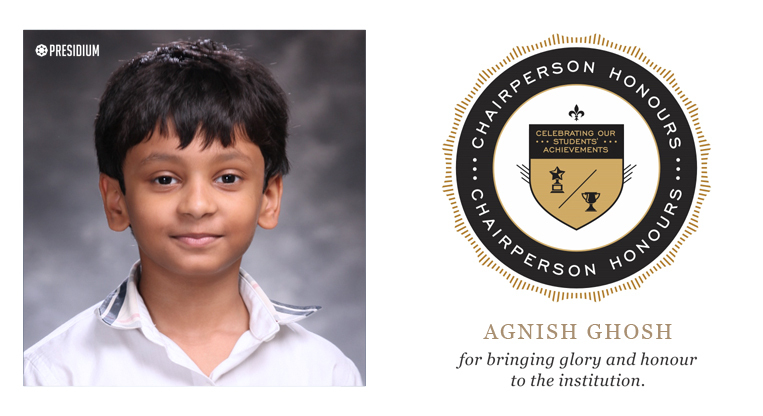 Agnish has set his goals high and he never stops until he reaches there. 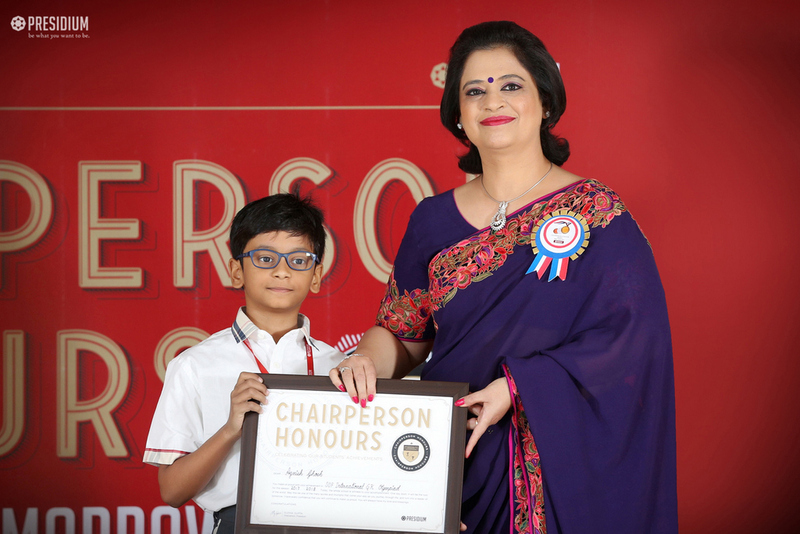 His determination helped him in achieving , Rank 2 in International GK Olympiad and School rank 2 in International English Olympiad conducted by Science Olympiad foundation. Nishith is a voracious diligent worker. 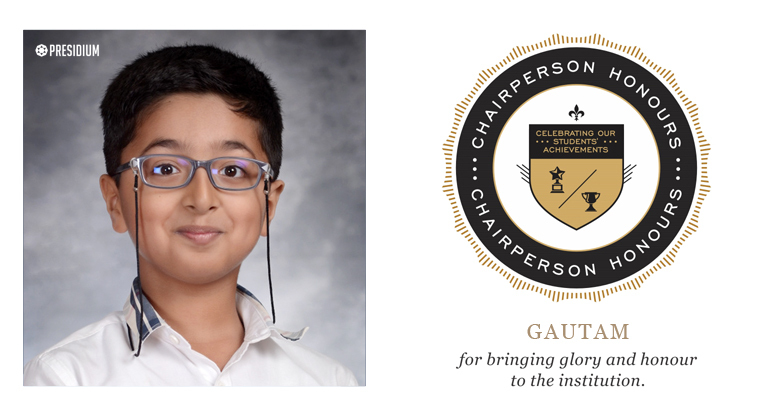 His oratory skills are highly effective . 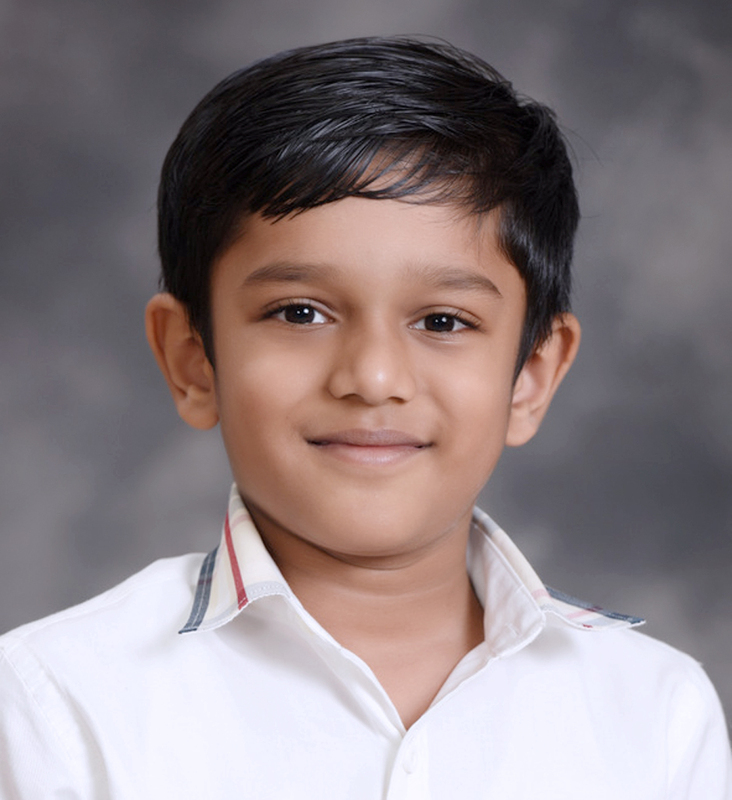 He is a voracious reader who, loves to explore new things. He has vast knowledge of mathematics . 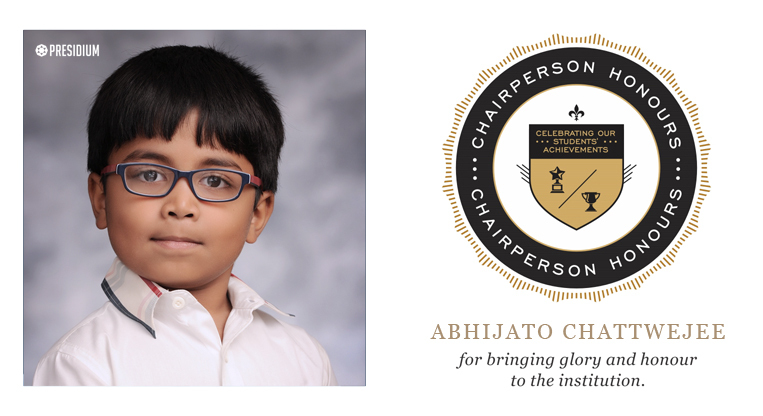 He has bagged International Rank 5, Zonal Rank 5 and School rank 2 in INTERNATIONAL MATHEMATICS OLYMPIAD conducted by Science Olympiad foundation. 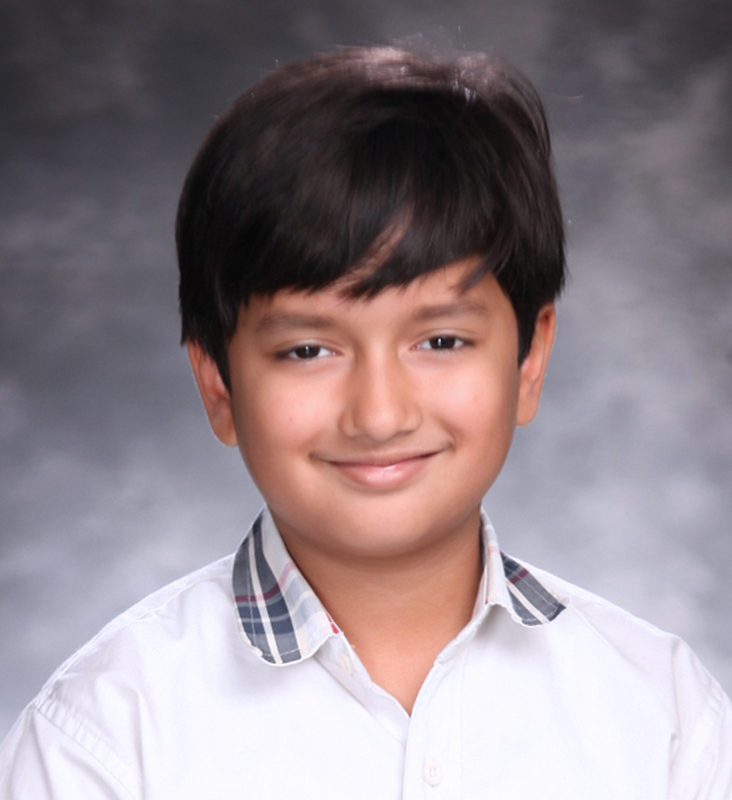 Abhijato has a cheerful demeanor. 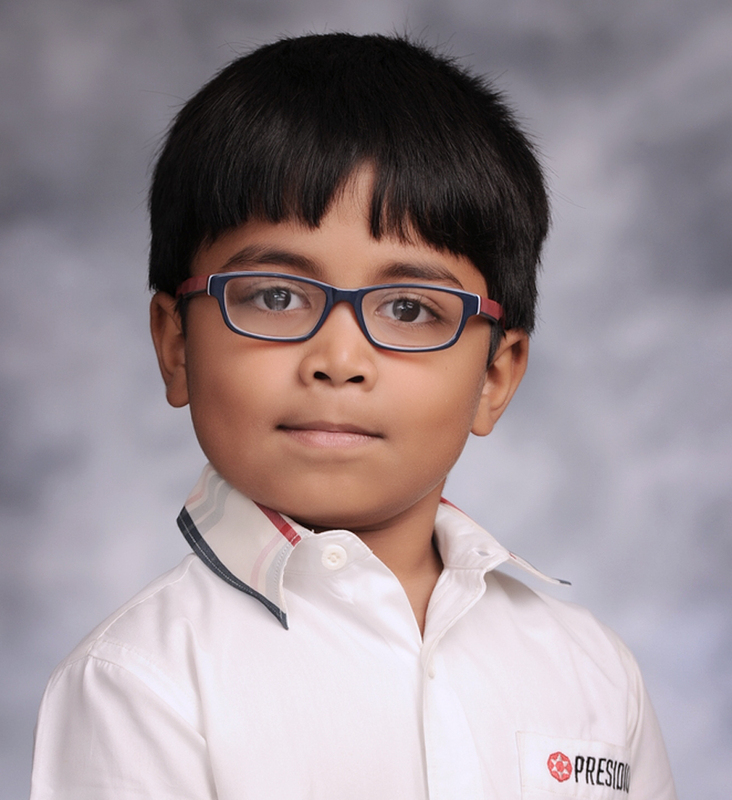 He is very compassionate and is always kind to others. 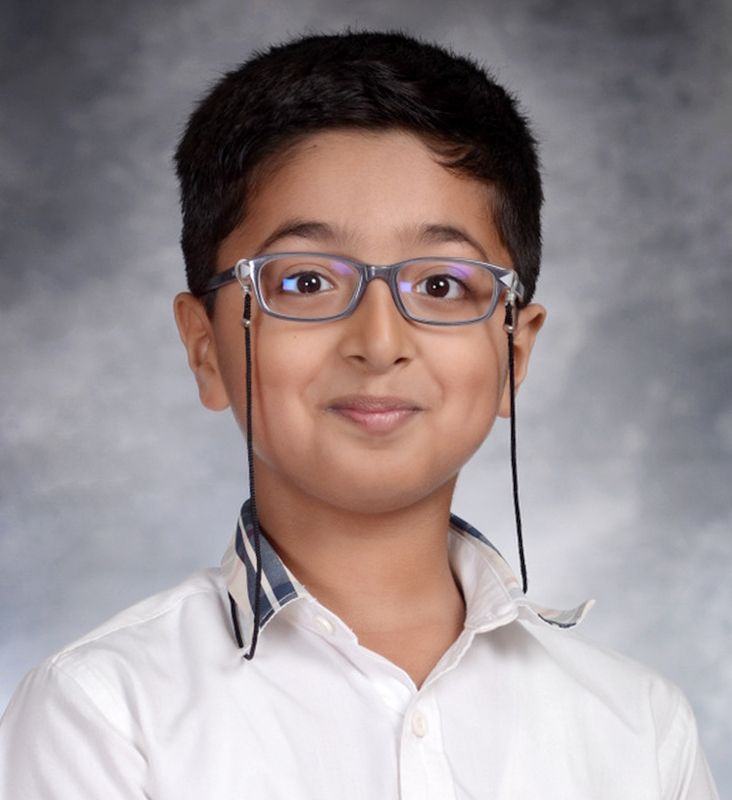 He is a creative student and we have enjoyed seeing the wonderful writing, art projects and drawings that ,he has created. 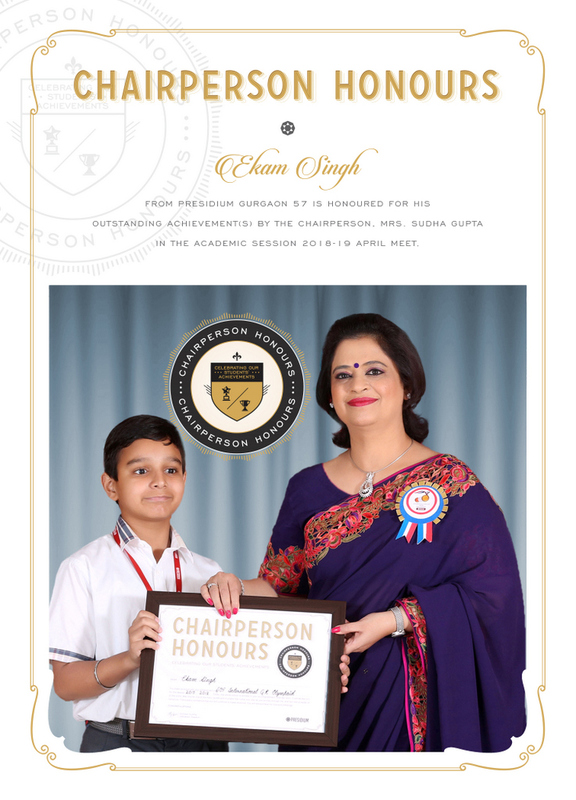 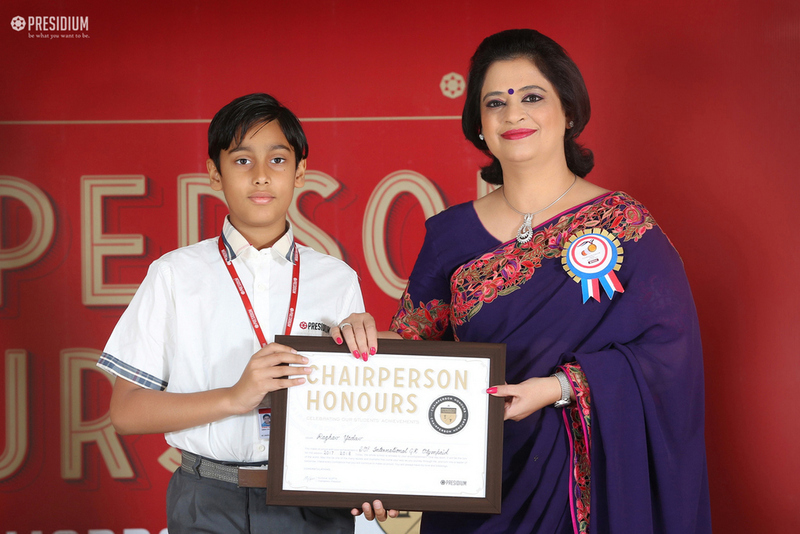 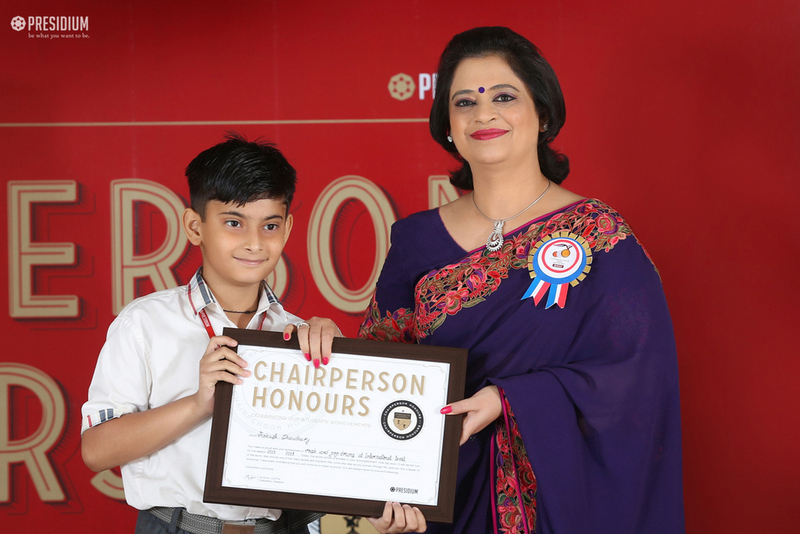 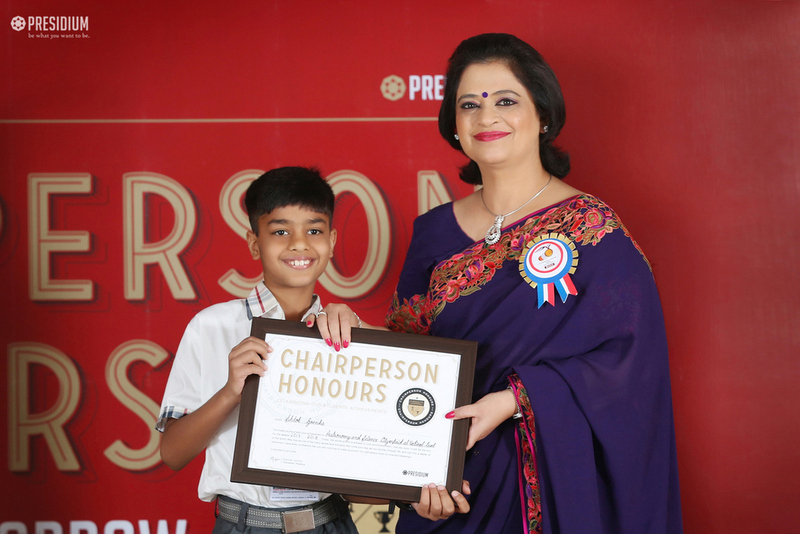 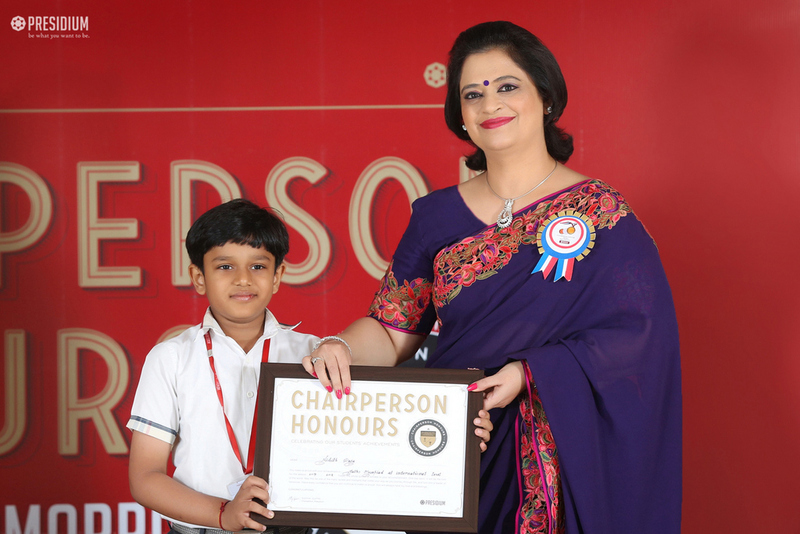 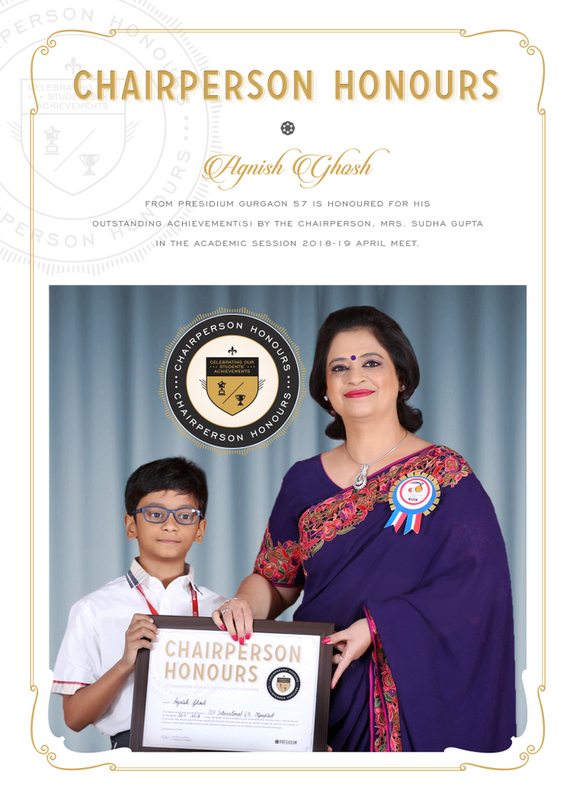 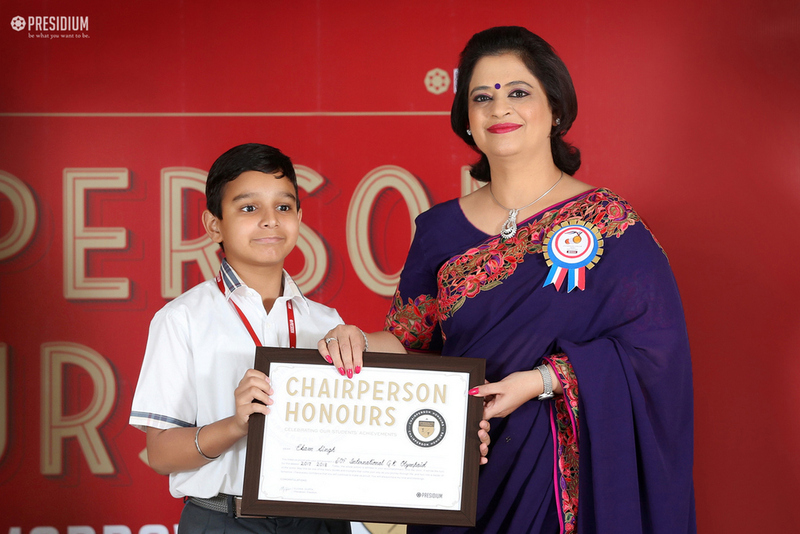 He is a proud achiever of a International Rank 1, Zonal Rank 1 and School rank 1 in INTERNATIONAL MATHEMATICS OLYMPIAD and School rank 1 in International English Olympiad conducted by Science Olympiad foundation.